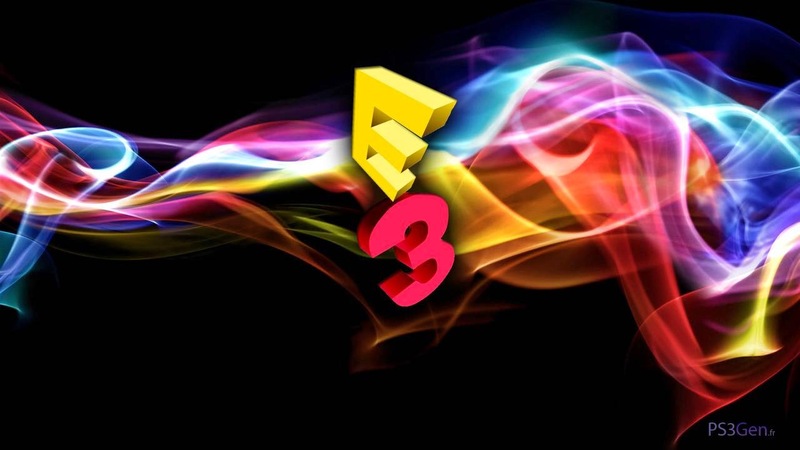 The annual video game conference E3 is well underway, and just as we have done every year on the show, we are here to pick apart all the major news, announcements, and developments, and to analyze what this all means to the respective video game consoles, and to the industry as a whole. We follow the pre-conference press conferences in order, breaking down the showings from Microsoft, EA, Ubisoft, Sony, and Nintendo, sharing our thoughts on what games have us excited, which ones make us skeptical, and which companies seem to be projecting the right or wrong messages. It’s certainly been an interesting E3 so far, and there’s an awful lot to discuss.